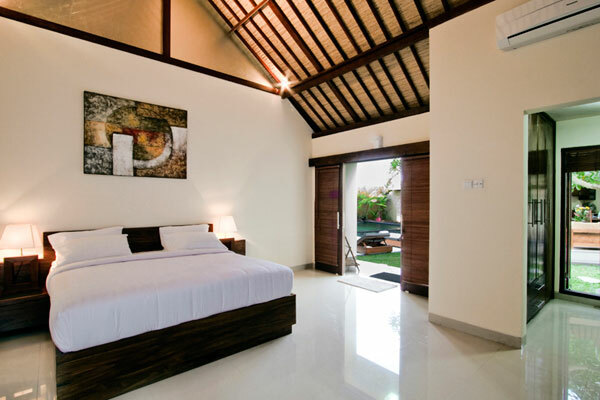 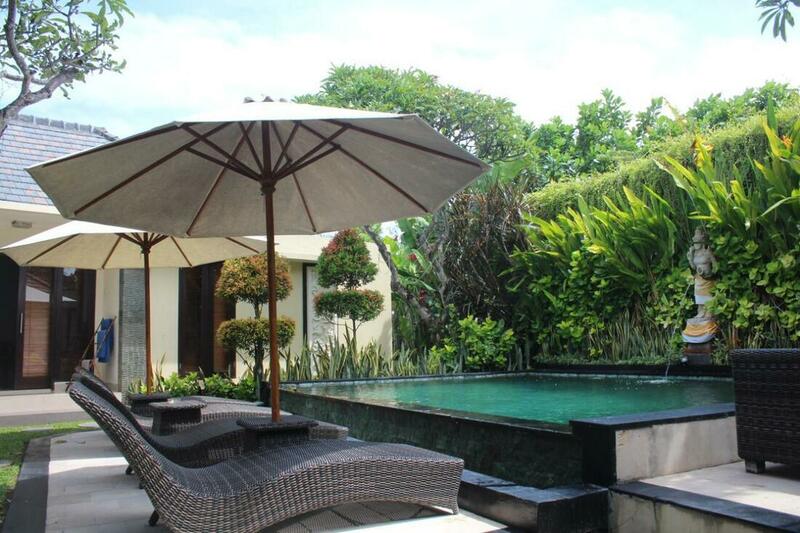 ​Villa Pulu is a nice 3 bedrooms villa in a good location in Seminyak, situated in a quiet and secure lane. 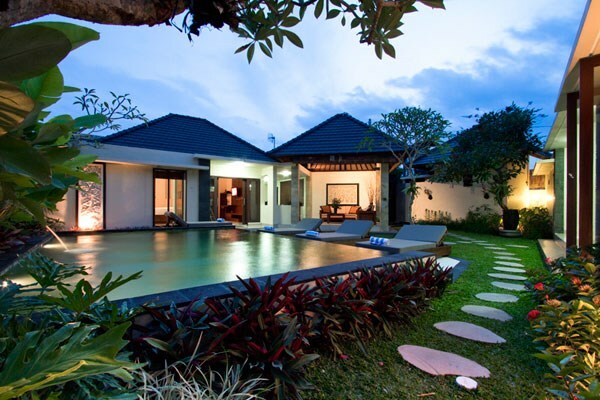 It is very centrally, within walking distance to Bali Deli or to Seminyak main street for its many restaurants, shops and boutiques. 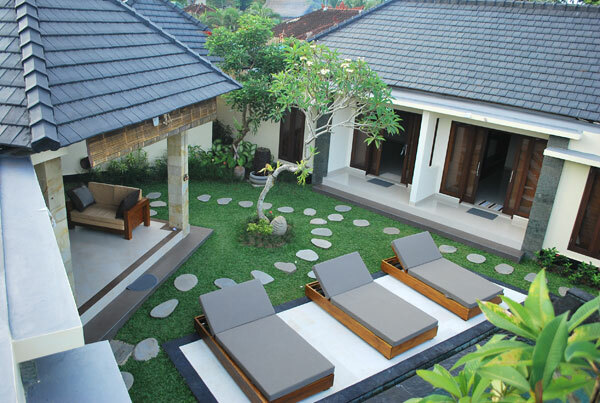 It is a simple and comfortable family Bali villa, comprises of two buildings with private pool in the centre of the compound. 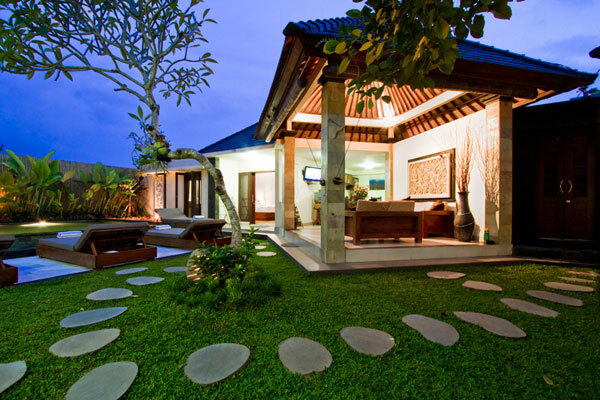 The main building houses living and dining area and one bedroom. 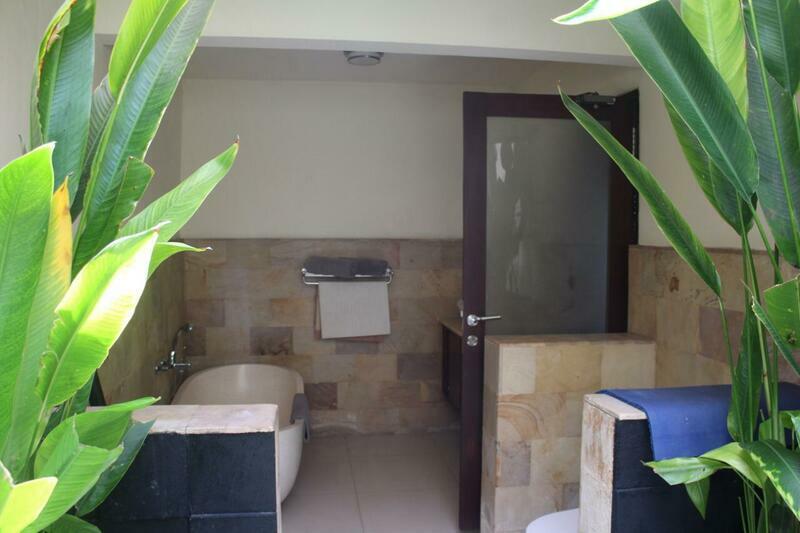 Across to it is the second building with two bedrooms side by side. 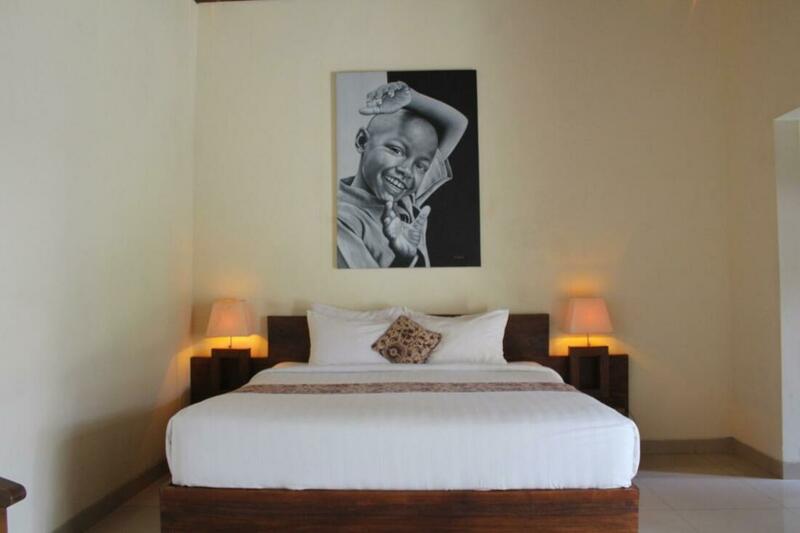 The bedrooms are spacious; each fitted with king size beds, en suite bathroom, TV, AC, and safety box. 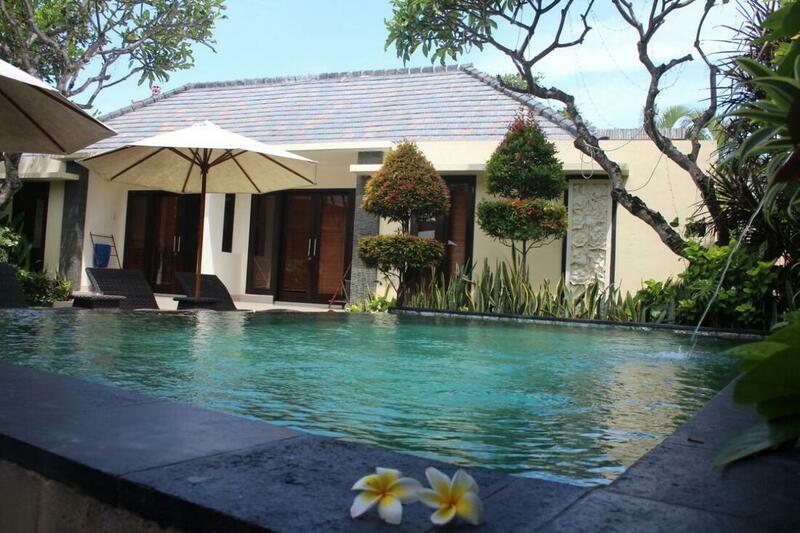 Villa Pulu is a comfortable holiday home for family with full time staff and night security to ensure a comfortable stay.